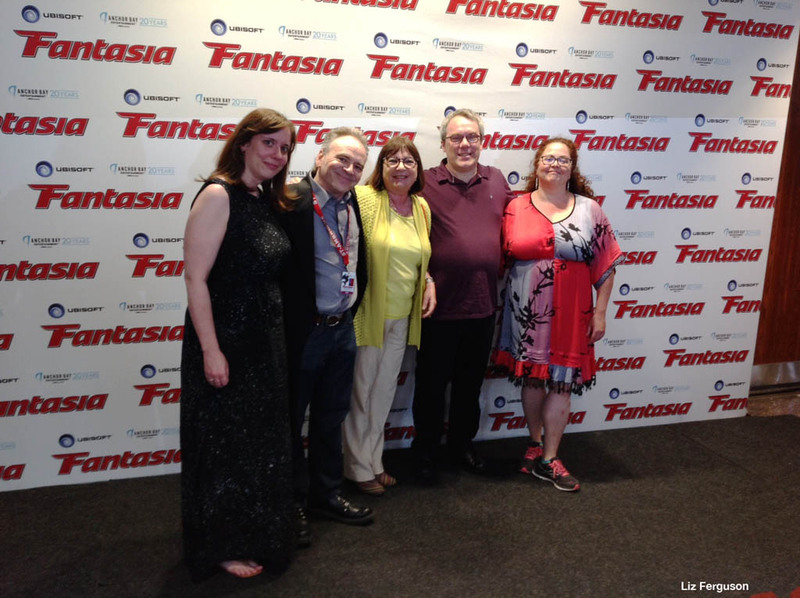 Fantasia 2015 Day One: Full house, whoops, hollers and cheers! The first day of the Fantasia International Film Festival got off to a roaring start on Tuesday, July 14, 2015. Every word from the stage in H-110 of the Hall Building was greeted with cheers, applause, whoops of joy, or some combination of all three. People listened patiently when Marc Lamothe recited a long list of government and private-industry sponsors. Of course they did, because those sponsors allowed a small festival to become the big deal that it is today. Yay, for the sponsors! All four films shown on Tuesday were sold out: Miss Hokusai, Ant-Man 3D, Therapy for a Vampire and Tangerine. Ant-Man goes into general release in Montreal on Friday, July 17. I saw Miss Hokusai and Ant-Man 3D, and while they are quite different, I found both quite entertaining.